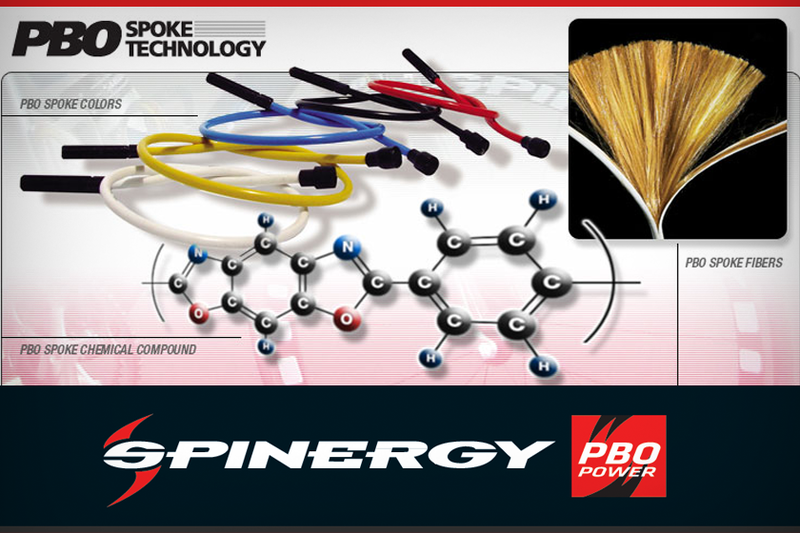 PBO fiber spoke wheels that have been used by all wheelchair sports for over 13 years. 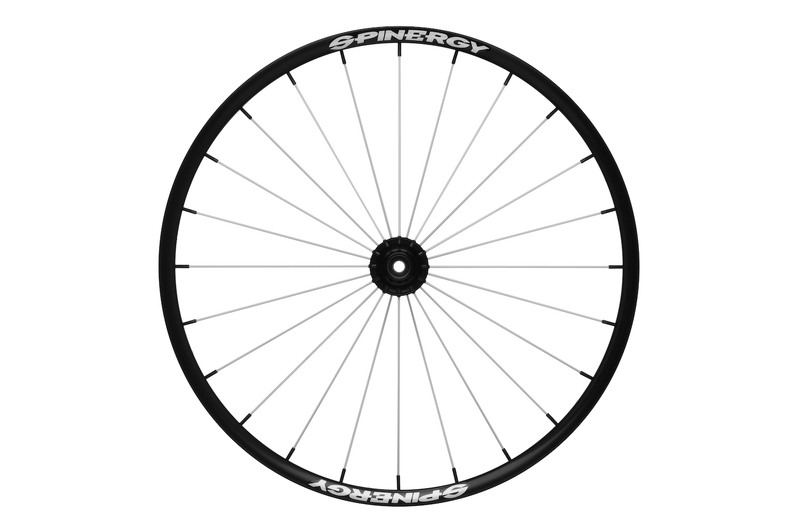 Durable, lightwight and attractiveness have kept these wheels in the forefront of sports. 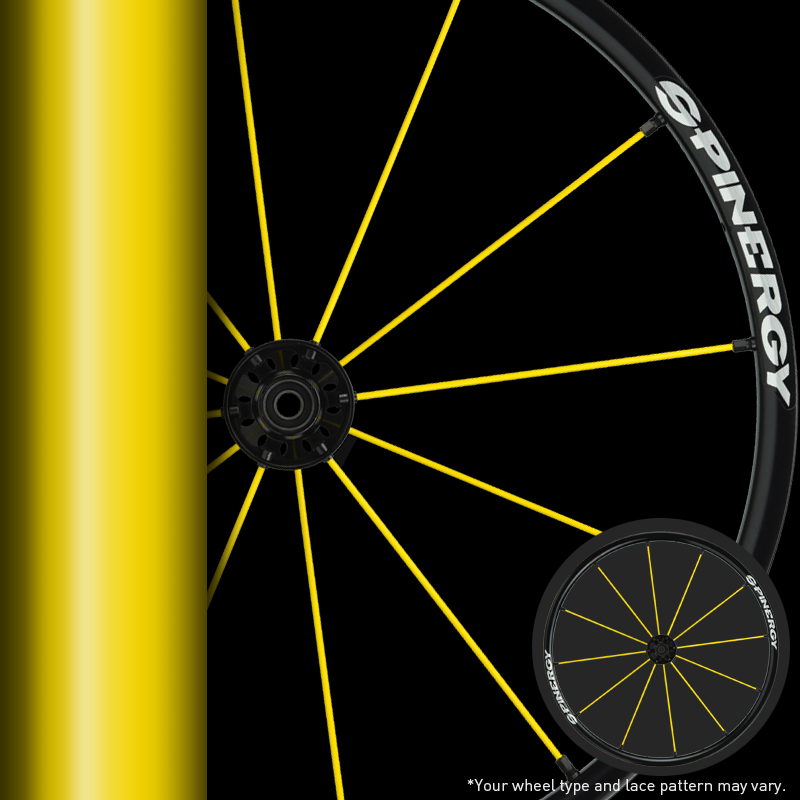 An excellent value minded wheel in a tried and true design from Spinergy. 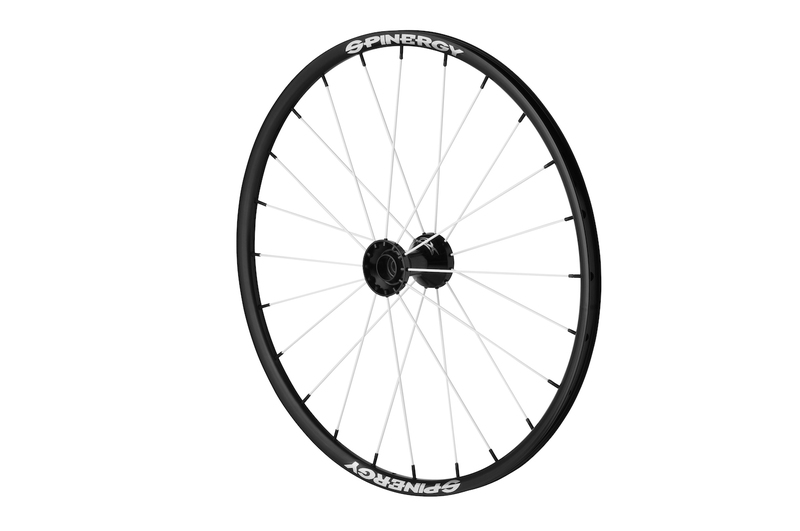 The SPOX Sport is an excellent all-purpose wheel built-to-last without sacrificing style and performance. Ideal for minimal or no contact sports such as tennis, junior basketball, and so on... 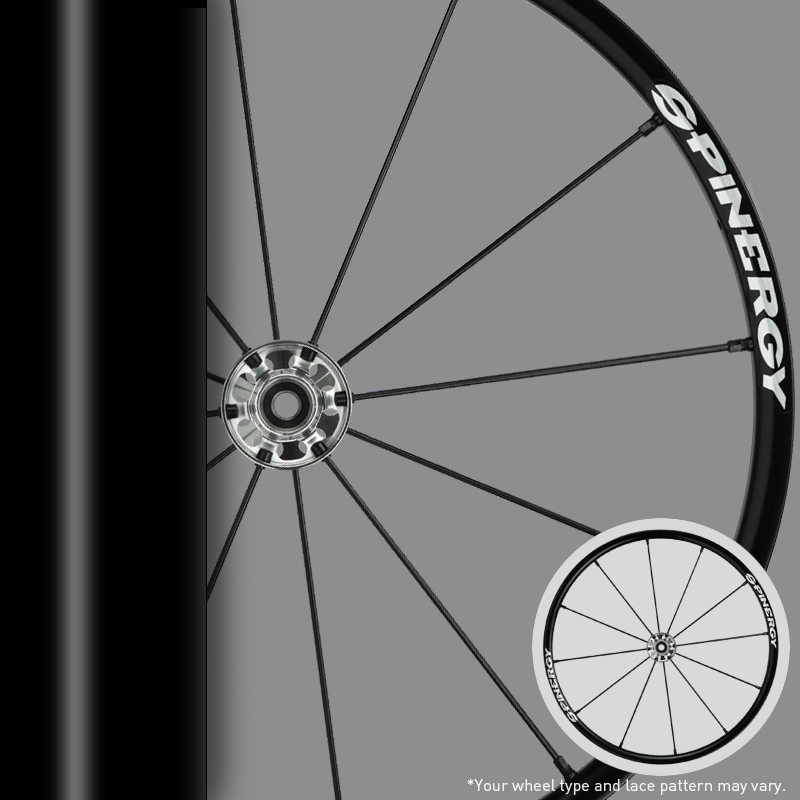 Features 24, patented 3mm PBO FIBER spokes. 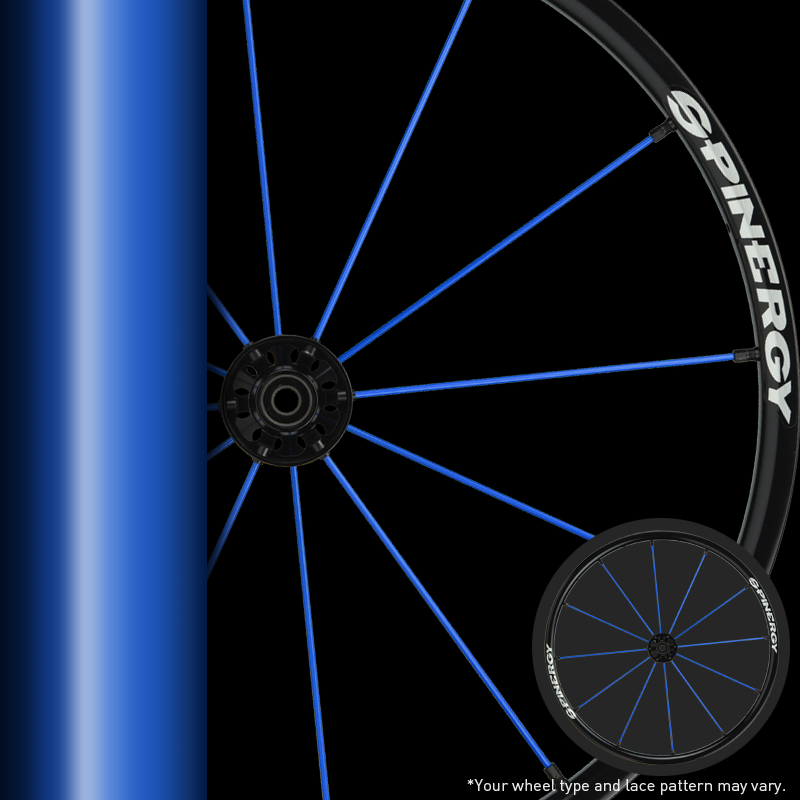 This is a quick accelerating lightweight wheel, that is a "must upgrade" from a standard steel spoke wheel. Lightweight aluminum, double-walled rim. Rivnut handrim mounting system compatible. Available in 24", 25", 26" and 700c sizes. 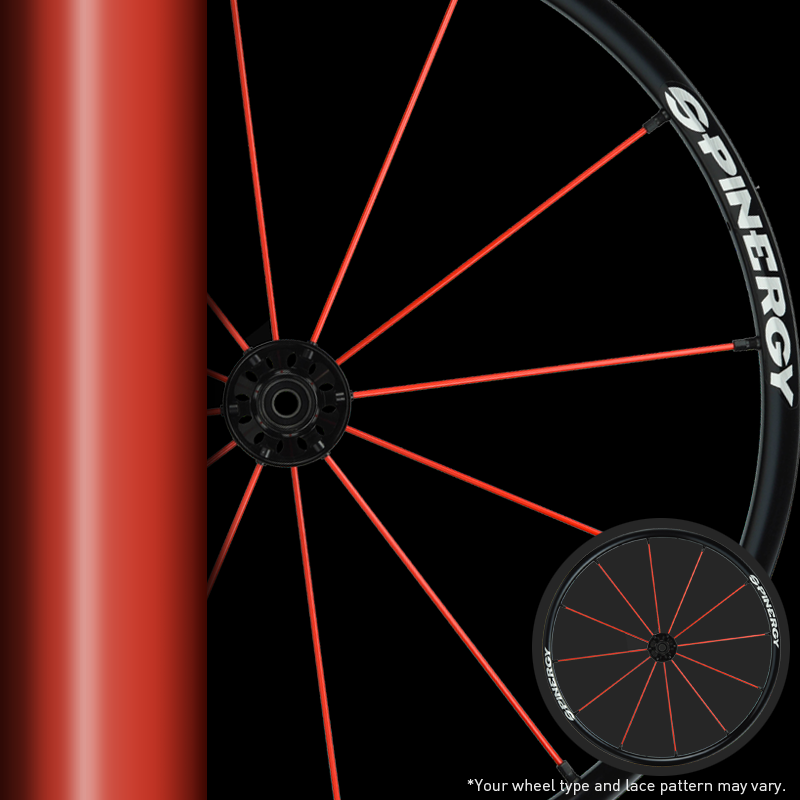 Weight 739g/wheel.